E-Learning 101 is the first book I ever reviewed on my now defunct book review site, The Indie Book Review. It is the perfect example of well-written non-fiction. The graphics and layout are exemplary, AND the writing is polished and understandable. In the Introduction, Dr. Hardy clearly explains that the book’s main goal is to take the worry out of e-learning. Instead of a simple e-book, E-Learning 101 reads more as an interactive textbook. With each section, there is a brief activity to help apply what you learned in that chapter’s lesson. As a former online Master’s student, I found the book to be extremely helpful and caught myself taking notes. 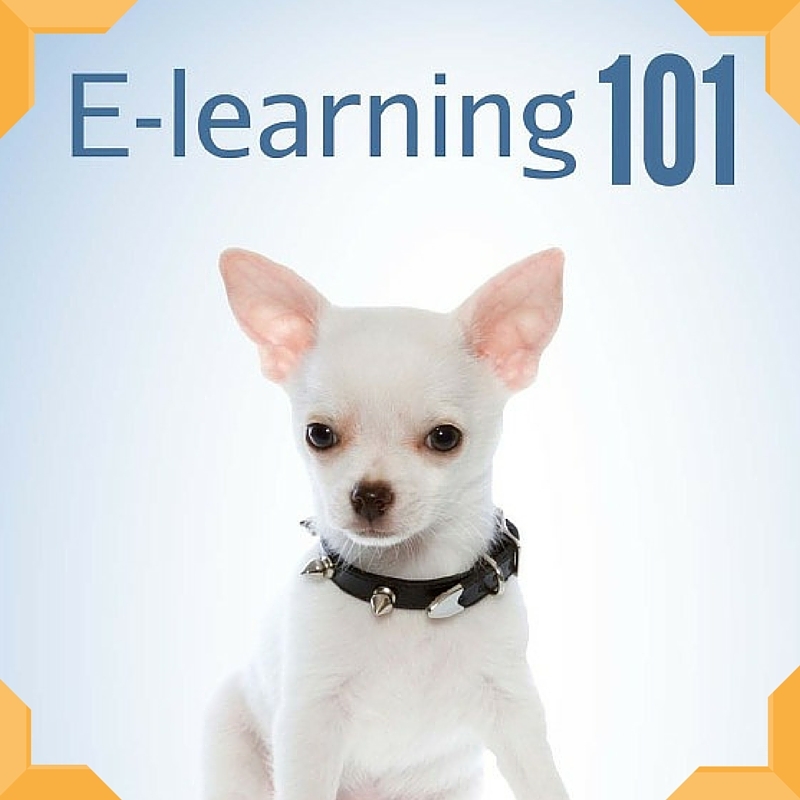 For the person new to e-learning or already technical e-learning students, E-Learing 101 rnprovides a practical guide to introduce you to e-learning or help you brush up on your skills. Importantly, the information is NOT overwhelming. Each chapter contains enough information to keep you going. Dr. Hardy takes you from exploring your E-Learning Module to Avoiding Procrastination to Maintaining Deadlines. Other chapters include information about overcoming your fear of technology, finding time to study, improving self-motivation, and seeking a support system to make your e-learning experience enjoyable. I only have one improvement that I would like to see. The cover image is a chihuahua in a studded collar. At first, I thought the book was going to be about dog training online. Once I turned the page, I realized that the book’s catchphrase is “E-Learning 101: An Online Learner’s Best Friend.” That catch phrase should be on the cover to avoid any confusion about the book’s content. Overall, I highly recommend this book to anyone interested in E-Learning. More information about the book and Dr. Hardy can be found at http://www.ELearningTrainer.com.